Mincemeat? A recipe for mincemeat? In a vegetable box? The best homemade Christmas mincemeat recipe I’ve ever tasted is one of the simplest. 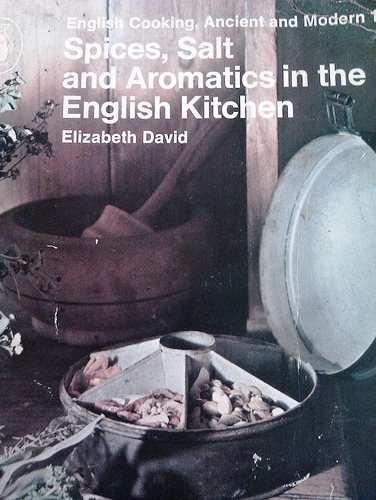 It comes from my stained and much-thumbed edition of a cookery classic – Elizabeth David’s Spices, Salt and Aromatics in the English Kitchen. It’s easy to make – an assembly job really – and is a thousand times better than the sickly, glace-cherry-studded supermarket versions. I’ve come to the conclusion that the secret of her method, which was passed on to her by a friend (the best recipes always are! ), is the generous amount of chopped apple which adds chewy moistness and a delicious tang. 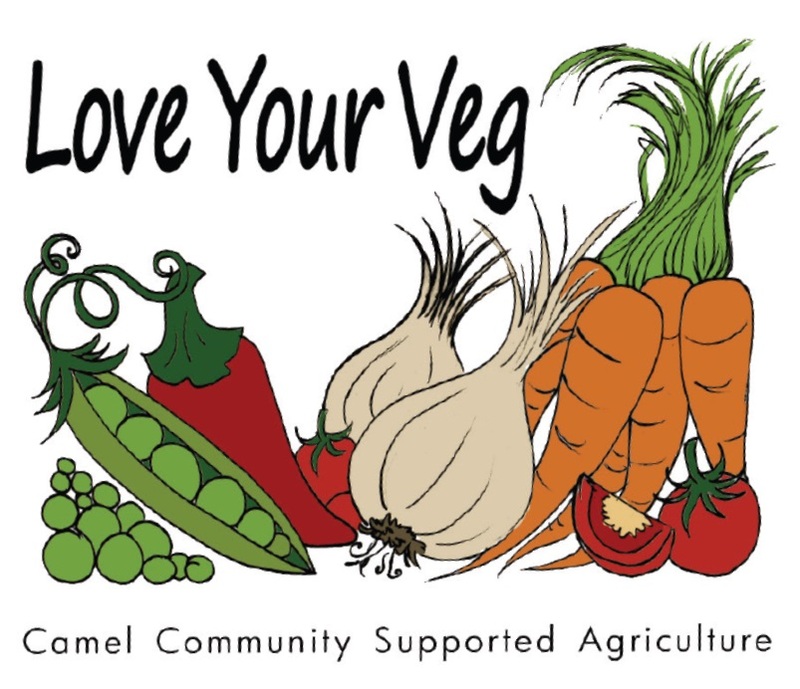 So why not use the apples in Camel CSA’s veg boxes this week? Elizabeth David made her mincemeat with shredded beef suet of course, in the traditional manner, but I find that vegetarian suet does just as well. Use light or dark brown sugar – I like dark muscovado. Make this mincemeat at least two weeks before you want to use it, to allow the flavours to mingle. This amount makes approximately six decent-sized jars. If you want less, just halve the ingredients. It normally gets used up pretty quickly in this household, but I have kept jars of it for up to two years in the fridge. An additional splash of brandy helps. Dice the peeled and carefully cored apples. Mix all the ingredients together, adding the alcohol last. Leave the mixture to steep in a cool place for 24 hours, to allow the flavours to mingle. Fill glass or stoneware jars that you have sterilised first – either by putting them through the dishwasher on a hot cycle or washing by hand and drying them in a low oven (but make sure they’ve cooled down before you fill them). Use screw lids or clip-on tops and store in a cool place.